A healthy and beautiful smile is one thing everyone wants. Who would not want the confidence to face the world and face it with a winning smile? 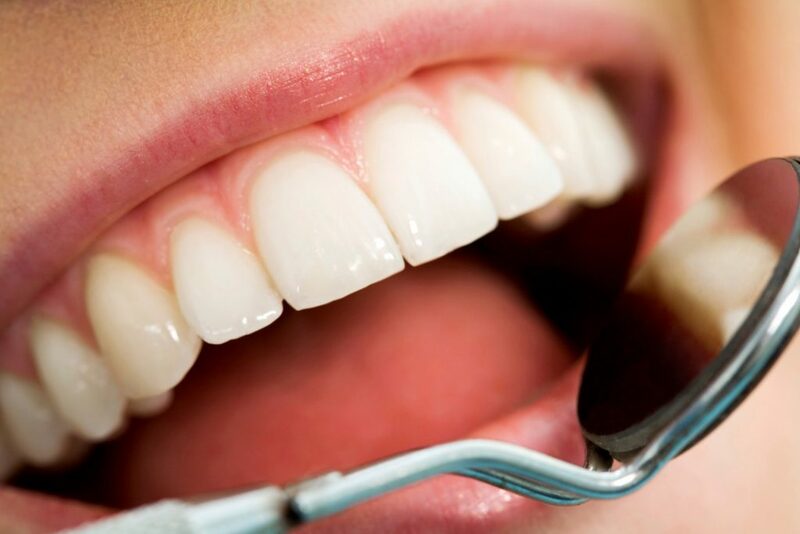 Your teeth need to be in its best condition if you want to achieve the best smile possible. Visiting your Robbinsdale dentist regularly and performing regular brushing and flossing are essential to achieve this. However, your teeth also need to have the right vitamins and minerals too in order to stay healthy and strong. Here are some of the best vitamins and minerals your teeth needs. While it is often associated with good eyesight, a dentist suggests that vitamin A helps in keeping your saliva supply flowing. It helps to keep your mucous membranes healthy. These membranes coat your cheeks and gums making them less prone to disease. Saliva production is vital to healthy teeth as it cleans away destructive bacteria and food particles that often get stuck between the teeth and gums. 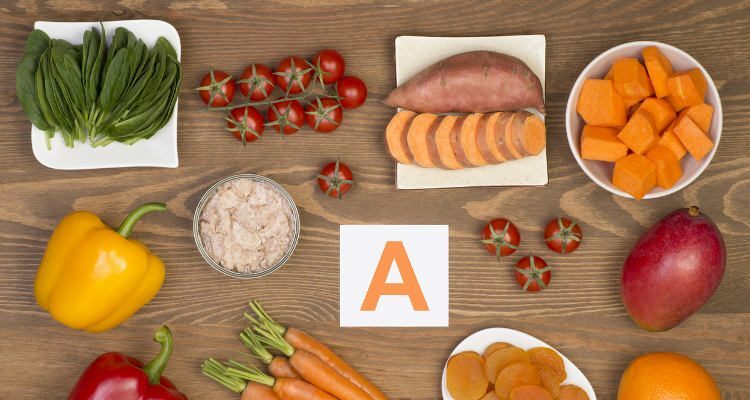 Aside from carrots, you can find vitamin A in abundance in oranges, peppers, sweet potatoes and also in dark leafy green veggies like kale, spinach and collard greens. It is also present in fish and egg yolk. These vitamins particularly niacin and riboflavin are vital in preventing mouth sores and inflammation of the mouth. If you find that you are prone to getting canker sores or have gum and tongue inflammation, you might want to supplement your diet with these vitamins. They are found in abundance in poultry, red meat, and dairy products, fish as well as in legumes, almonds and spinach. This vitamin is important in keeping the connective tissues of your gums strong and healthy. 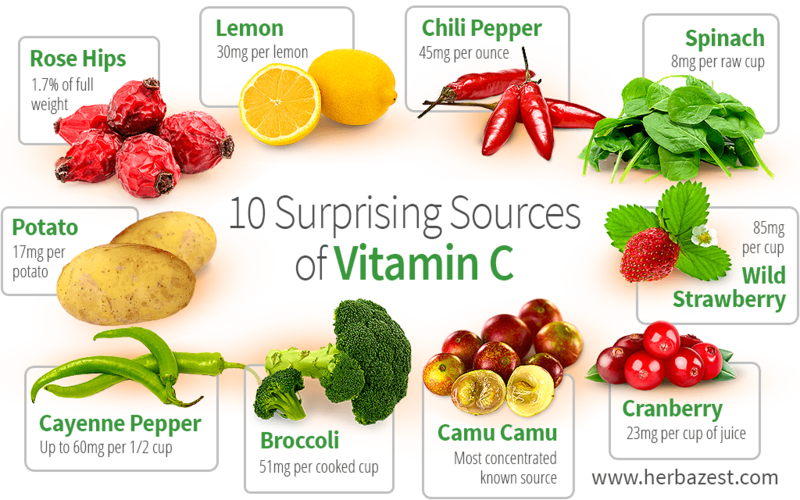 If there is a deficiency of vitamin C, the tissues holding your teeth in place will become weak and your teeth can become loose, the gums will bleed and gum disease will ensue. A Robbinsdale dentist recommends to eat a lot of foods like peppers, broccoli, sweet potatoes, oranges, kale and berries, which are all high in this vitamin. Calcium is a mineral we all know that keeps teeth strong. The reason being your teeth and the supporting jawbones are made mostly of calcium. This is important for normal development and to keep them strong. If not enough levels of this mineral is present in the body then your body will try to hijack the calcium it requires from your bones resulting in weakening its strength and integrity. A Robbinsdale dentist advocates to have calcium in your diet. 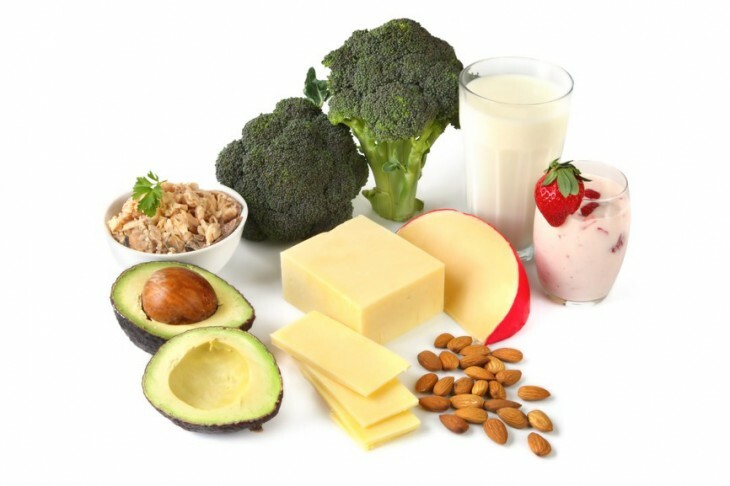 Foods that are high in calcium include dairy products, leafy green veggies, broccoli, sardines, almonds, oysters and legumes. Research have shown that in order for calcium to be fully absorbed into the body and keep teeth healthy it needs to be paired with phosphorus. Many if not all dairy products contain phosphorus and calcium together. However, a lot of calcium supplements do not have phosphorus included. If you plan to take calcium supplements alone you will need to have phosphorus in your diet to ensure absorption of the mineral. 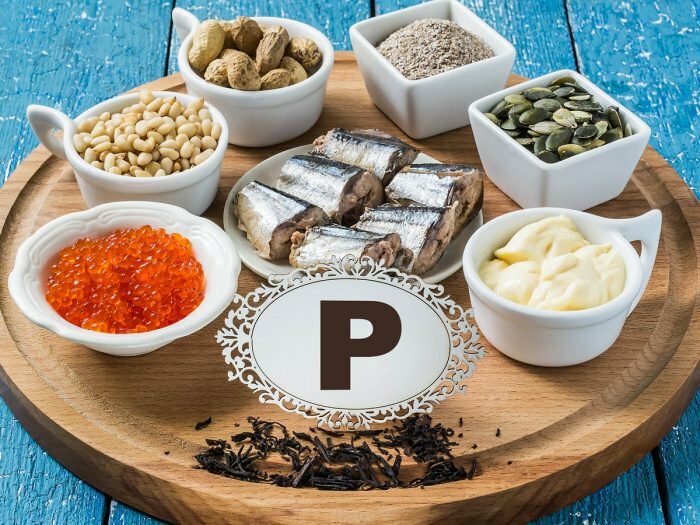 Foods that are high in phosphorus include milk, cheese, yogurt, meat, beans, lentils, whole grains and nuts.